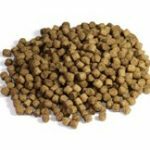 Koi Grower is a high performance diet designed to meet the demanding needs of growing fish during earlier stages of development. 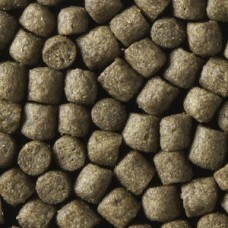 The diet contains spirulina and other natural marine ingredients to enhance the vibrant colors of your fish. Stable vitamin C and brewers yeast are included to help improve immune function and promote healthy tissue development. Higher levels of marine protein sources are incorporated to maximize palatability, digestibility, and growth. 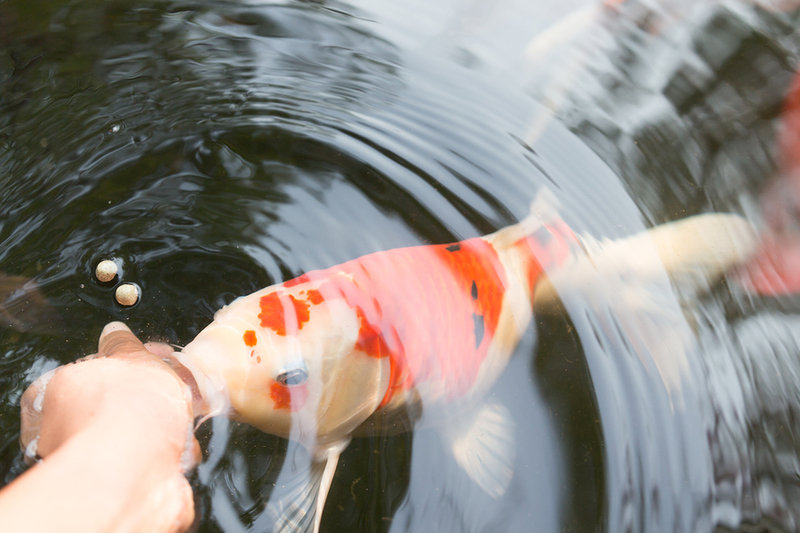 Koi Grower is also supplemented with VpakTM, an all-natural additive, to help increase resistance to diseases. Koi Grower is manufactured according to ISO-9001 guidelines.